You will earn 1,590 Reward Points. Earn 1 reward point for every 1 dollar spent. 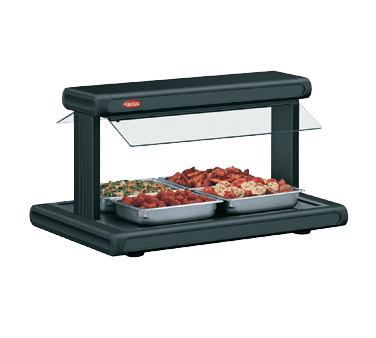 Hatco Glo-Ray® Designer Buffet Warmer is designed to safety keep food at optimum serving temperatures. Combining state-of-the-art design with performance, these buffet warmers place the focus on the product while holding and protecting food. The modern design is perfect for front-of-the-house use, with seven Designer powdercoated colors available to blend into any décor.